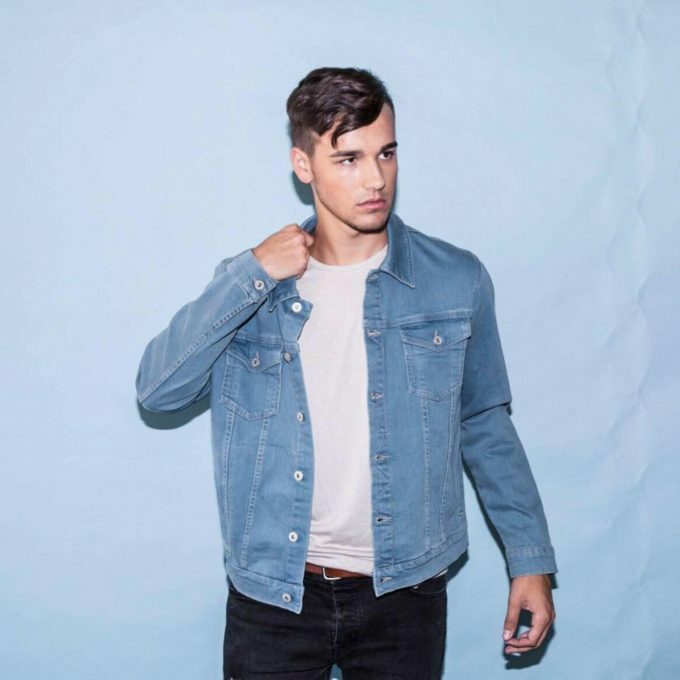 Teen sensation Jacob Whitesides is now only days away from the release of his debut album ‘Why?’. So to ensure that it gets the perfect little kick of publicity in the lead up to its release, he’s dropped the video for its latest single, ‘Open Book’. And it’s a pretty impressive piece; Jacob writing notes and leaving them littered all over his bedroom as he begs a girl to give him a second chance and seek to understand him better. He’s got a great sound, a great look and we reckon Bieber, Mendes and co had best be watching their backs. Why? Because there’s a new teen heartthrob in town and his name is Jacob Whitesides. Looking forward to this album, his song Billboard (If I’m Honest) is one of my most favourite songs . thank you for posting this!